Visit a World of Happy Cities with DBS! 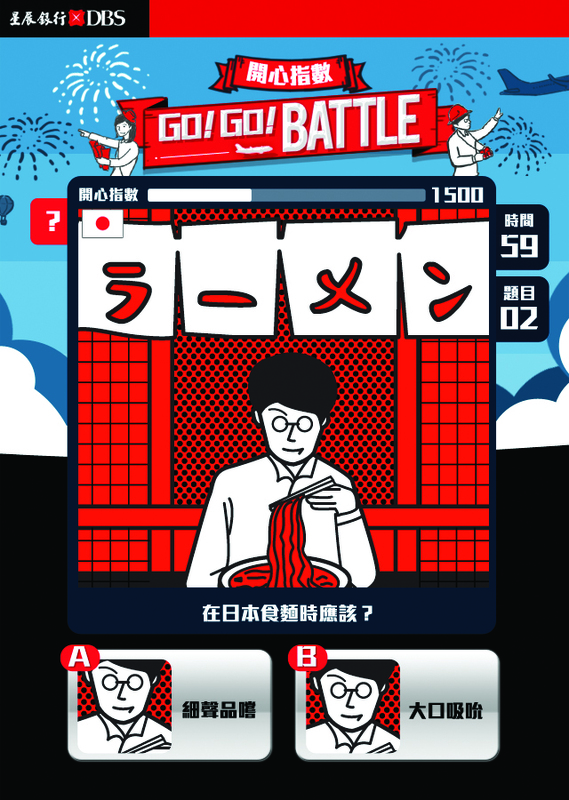 To encourage travellers to use the DBS Eminent Card, Kitchen creatives recently dreamed up an addictive six-week online game for called Go!Go! Battle. Those trying their luck had to add to their “Happy Index” by correctly answering as many questions as possible in a 60-second cultural quiz. Entrants could even invite and play against friends. Whoever hit the top of the weekly Happy Index could then win grand prizes such as air tickets to Taiwan or Eminent suitcases. 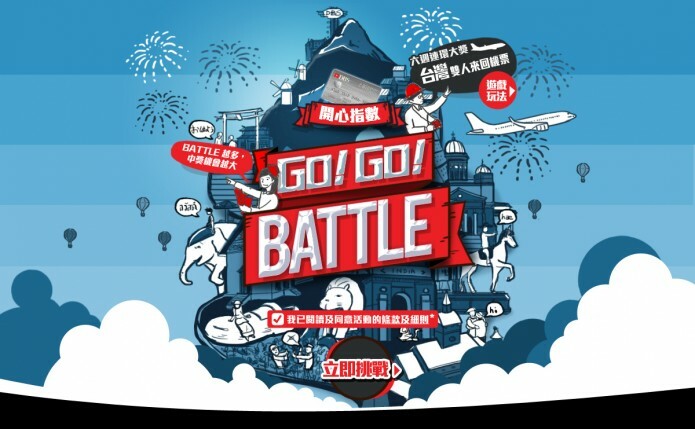 The game not only gave travellers a deeper understanding of different cities’ manners and cultures, it added to their happiness with fantastic prizes in the lucky draw. To round everything off perfectly, we even designed a themed tote bag especially for the game. If you think you’re a travel expert, why not pick one up when you play! Nevertheless, Kitchen has designed a themed tote bag as the lucky draw prize especially for the game. If you think you are a travel expert, you can’t miss the game! Summer is the season for shopping and vacation. With this in mind, DBS sets out to give away air tickets as the welcome gift for successful credit card applications. This would prove an opportune campaign if only customers, instead of other banks offering similar premium, see the sparkle in it. This is where KITCHEN steps in. A game booth, three meters in height and with 2 screens showcasing imagery of an airport, is installed in the heart of Causeway Bay during weekends. Passersby can connect their mobiles with the screens and launch virtual paper planes with their mobiles. Players successfully launching their planes onto designated spots can instantly win gifts including air tickets, shopping vouchers, etc. 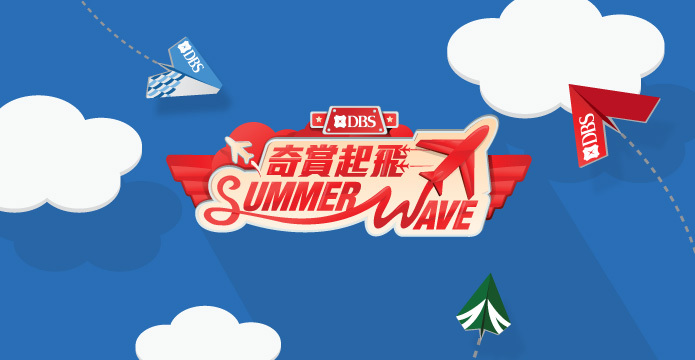 The campaign draws in over 200,000 plays in 4 weeks, thereby helping DBS summer promotion stand out from the rest.